Alright folks. You have that brand new shiny thingy that you sometimes make calls with. 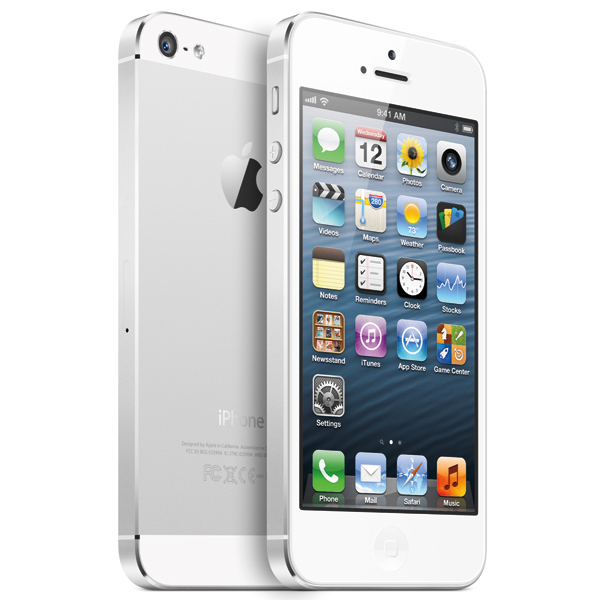 I like to call it a iPhone 5. The only thing about this new toy is that it has little protection. There are not many cases out there but there are some very good ones. I have found the Top 10 iPhone 5 cases on the market. The only case missing is a Mophie Juice Pack. I, like everyone else will be picking that up on day one. Although the iPhone 5 has great battery life, it is not enough to get my through my busy day. When you got from work straight to a dinner date or meeting you need that extra power. Anywho, on to the list. 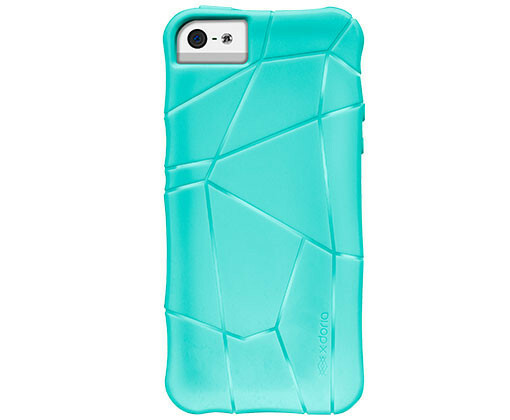 Available in six different colors, the Rokshield is a one of a kind protective case for your iPhone 5. The Rokshield offers non-slip grip and a rubber protective outer bumper. One thing that sets this case apart is the RMS, or remote mounting system, that allows you to mount your phone most anywhere. 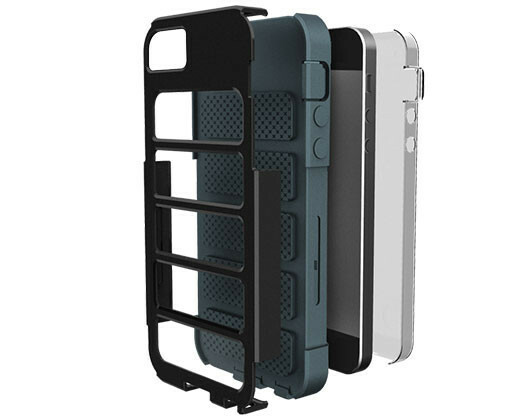 Protect your new iPhone 5 with more function and style than any other case on the market. 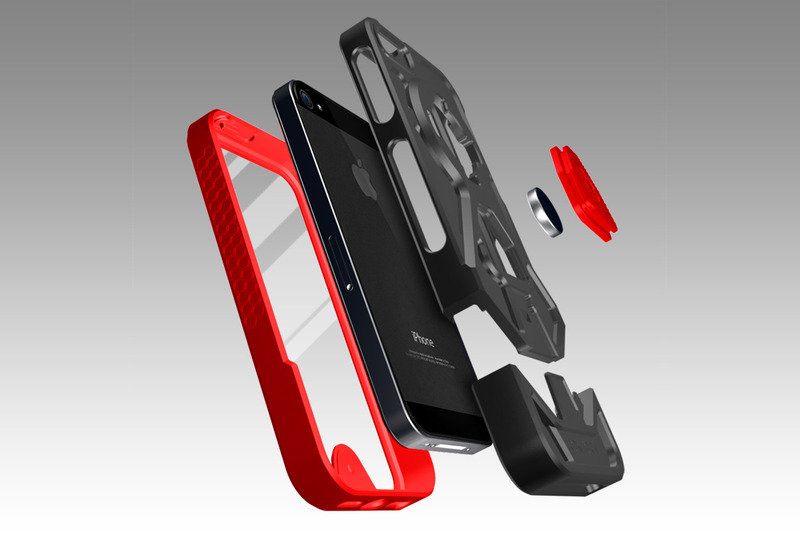 Introducing the Rokform RokShield v3 mountable and protective iPhone 5 case. Available in 6 great colors. A two piece, polycarbonate and silicon case provides grip and protection from scratches and dings. Also available in several colors. Take on life’s adventures with the Tundra case. 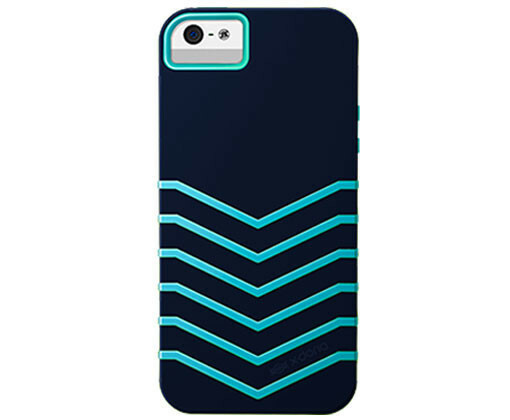 This two-piece protective iPhone case offers a defensive Polycarbonate outer shell with a shock-absorbing silicon lining. The silicon is perforated allowing for an even distribution of weight and protection, along with a controlled grip. The extra TPU exterior padding resists even more scratches and drops. The Tundra is available in multiple colors with access to all ports and functions. Retro meets techno-logy. Shock absorbing ridges interlock to protect your phone while providing a non-slip surface to keep you holding on to your phone. 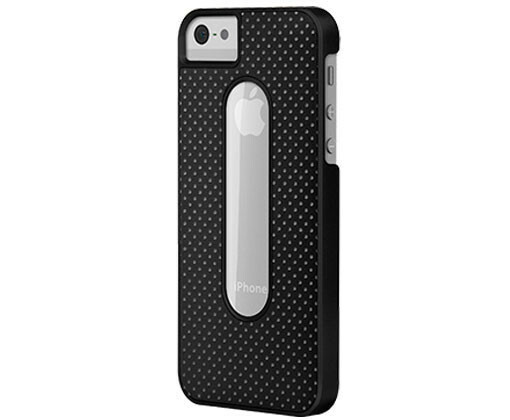 Make your iPhone 5 pop with Pulse, a case that features two different layers to create an interesting contrast of colors and textures. The first layer covers the sides and back of your iPhone 5 while maintaining access to all of the phone’s ports and controls. The second layer consists of raised, shock-absorbing ridges that interlock with the first layer to provide extra protection. These layers come in a variety of different colors, so you can mix and match them for a combination that suits your personal style. Wrapped in a water resistant waxed canvas, the Fleet Core case gives a clean and elegant look to your phone. At HEX not even a phone case is just a phone case. 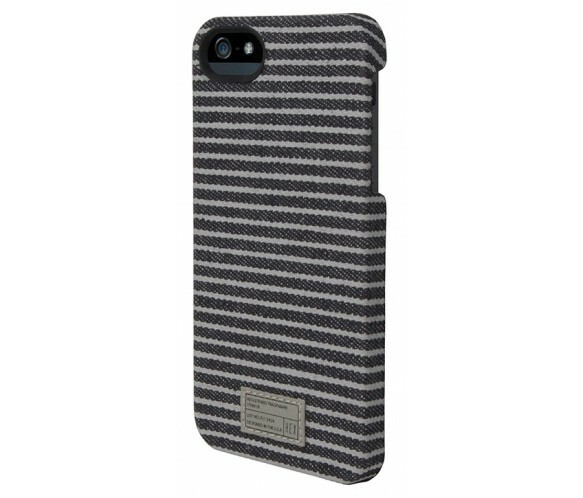 Our Fleet Core Case for IPhone 5 will, of course, give you increased protection for your phone, but it will do it from a custom molded phone bed wrapped in our premium, water resistant, waxed canvas. Camera hole and genuine HEX badging – accept nothing less. Cubit lets you design your case with silicon cubes in whichever pattern you choose while protecting your case with a shatter-proof polycarbonate exterior. Cubit’s unique design lets you express your creative side. 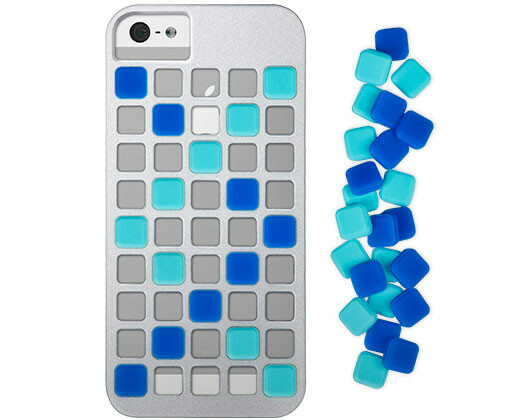 Our colorful interchangeable silicone cubes let you customize your look while our shatter-proof polycarbonate shell protects your iPhone from scratches and impacts. Lightweight yet sturdy, Cubit’s playful design lets you customize your own look with over 1 trillion possible combinations. 100% Protection, Front, Sides & Back. Shield is slim fitting casing that protects while keeping your iPhone pocketable and portable. With our X-Doria originated front hardshell your iPhone screen is protected with 100% polycarbonate that still lets you type and control the screen (other guys use flimsy film). All ports and controls are covered with protective silicone plus, your volume and lock buttons are easy to use directly through the cover. The mute switch, headphone port and dock connector are easily accessed through flip-up flaps that help keep them device when not in use. Crafted in highly durable TPU, Stir defends your iPhone against scratches and drops. An angled, shaped exterior echo the toughness of the case. Glossy accents on a matte exterior paired with bright, on trend colors make Stir an ideal choice to protect your iPhone. Engage Form is style in three dimensions. 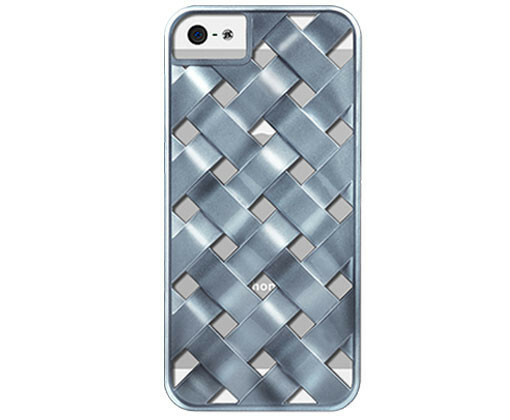 Glossy, metallic polycarbonate made into an interlocking, woven form gives you our most popular case for iPhone 5. Providing excellent impact and scratch protection, Engage Form also brings a unique tactile experience that you’ll always enjoy feeling in hand. Hard polycarbonate forms a dynamic duo with soft protective rubber for the best of both worlds in protection for your iPhone. Venue even extends protection to the volume and lock buttons, covering them in colorful rubber while keeping complete accessibility. Comolded construction allows Venue to be exceptionally thin for a dual material case while providing protection from jolts, scratches and other dangers.